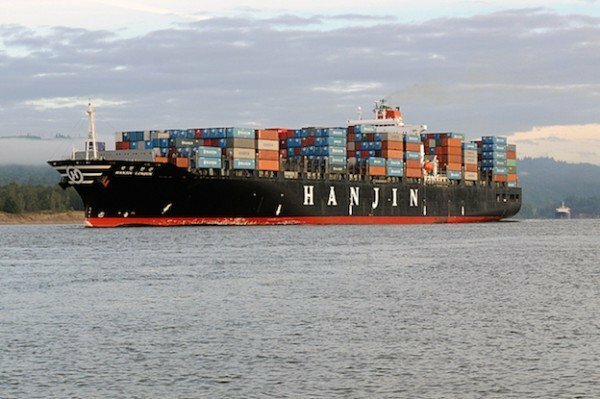 In the lengthy restructuring process at South Korea’s number one shipping line, Hanjin Shipping has now started negotiations with foreign lenders to extend the maturity of some of its debts, according to the Korea Herald. Hanjin is discussing extending repayment of KRW150bn ($130m) of debt due at the end of 2017. In total Hanjin owes foreign financial institutions around KRW3.2trn as part of its financing for a series of newbuilds. Hanjin has also been negotiating with its tonnage providers to try and get charter costs cut. The line is one of many shipping and shipbuilding companies to have plunged into financial trouble in South Korea this year.